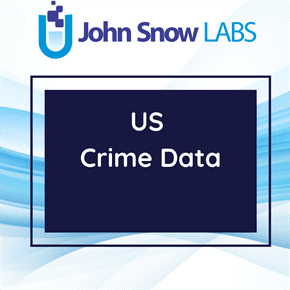 This dataset contains information of crimes in Baltimore from December 2012 to January 2018. All data is geo-coded to the approximate latitude/longitude location of the incident and excludes those records for which an address could not be geo-coded. Baltimore, Maryland, U.S. is infamous for its very high crime rate, including a violent crime rate that ranks high above the national average. Violent crime spiked in 2015 after the death of Freddie Gray on April 19, 2015, which touched off riots and an increase in murders. The city recorded a higher number of homicides: 342 in 2015 and after in 2017 city recorded 343 homicides.